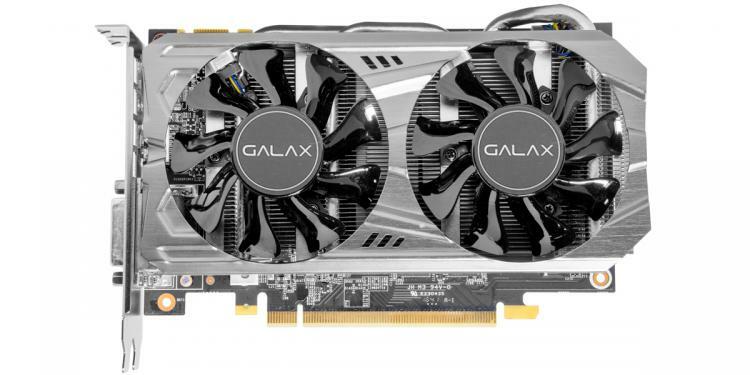 GALAX introduces the GTX 1070 OC Mini graphics card featuring a compact design ideal for ITX cases. 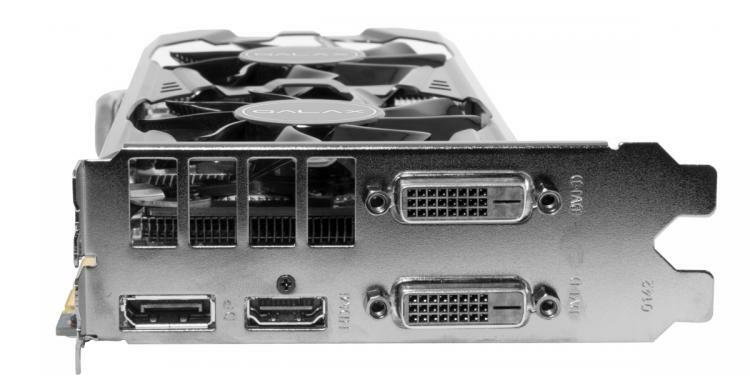 The GALAX GTX 1070 OC Mini offers efficient thermal solution even with the compact size with the help of the dual 80mm cooling fans and 3 heat pipes which enables the card to perform to its peak. 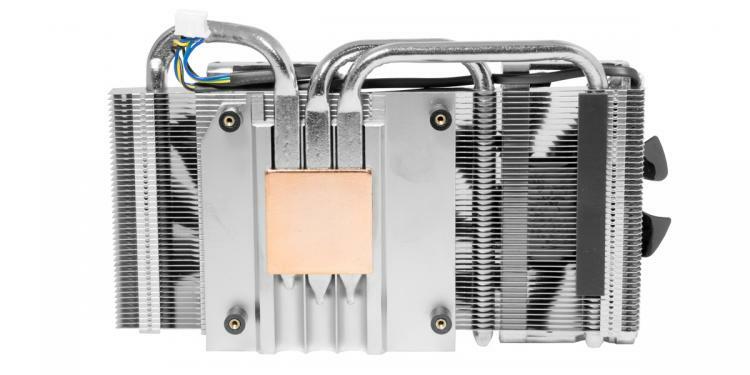 It features a 4+1 power phase design wherein 4 is responsible for the core and 1 phase for the memory. 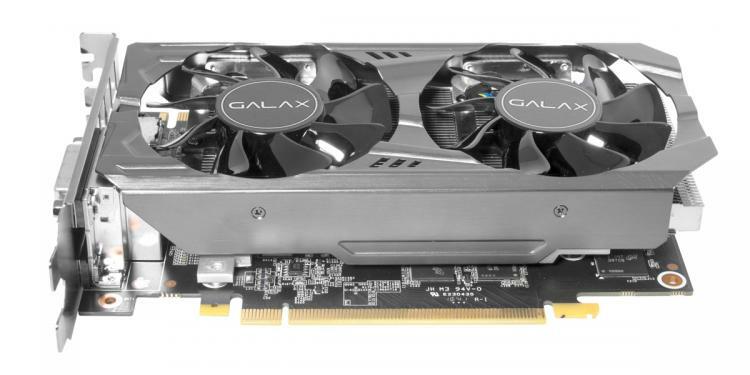 The GALAX GTX 1070 OC Mini is aimed for the gaming elite which also features an anodized aluminum backplate for aesthetics and a 1708MHz factory overclock. 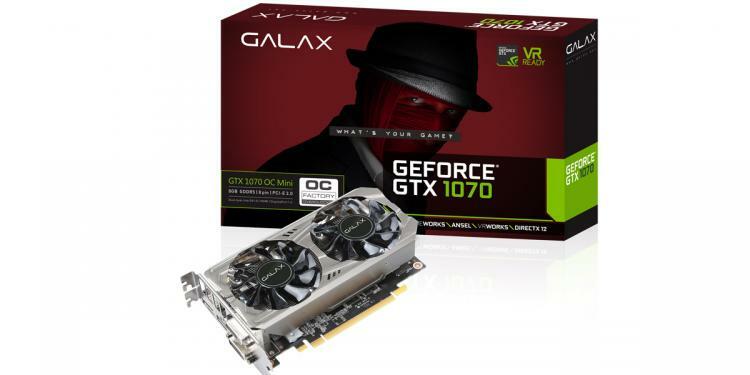 Check the GALAX website for more details on the compact yet powerful GALAX GTX 1070 OC Mini graphics card.